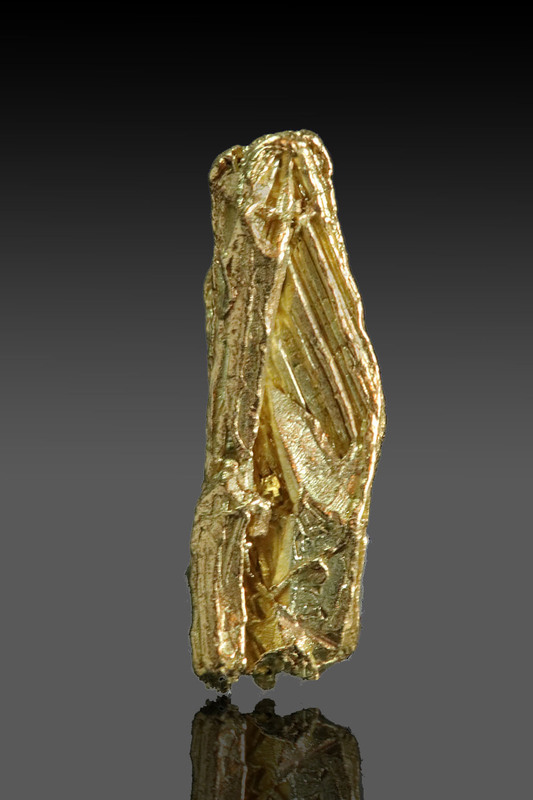 A "wow" gold specimen that I picked up along my travels. 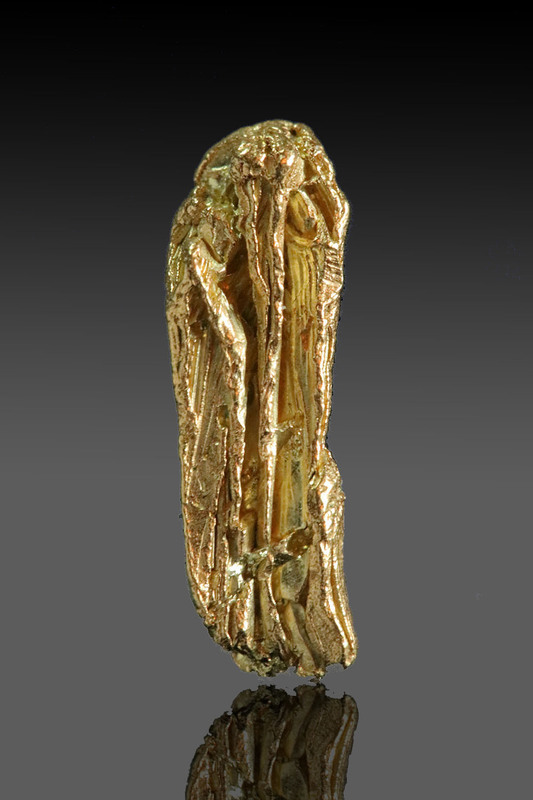 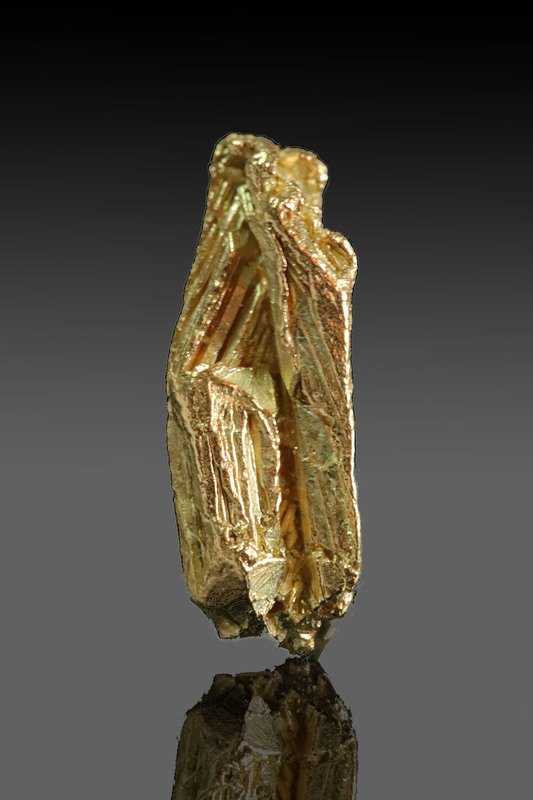 A very dimensional gold crystal with three sides that are all striated with precision. 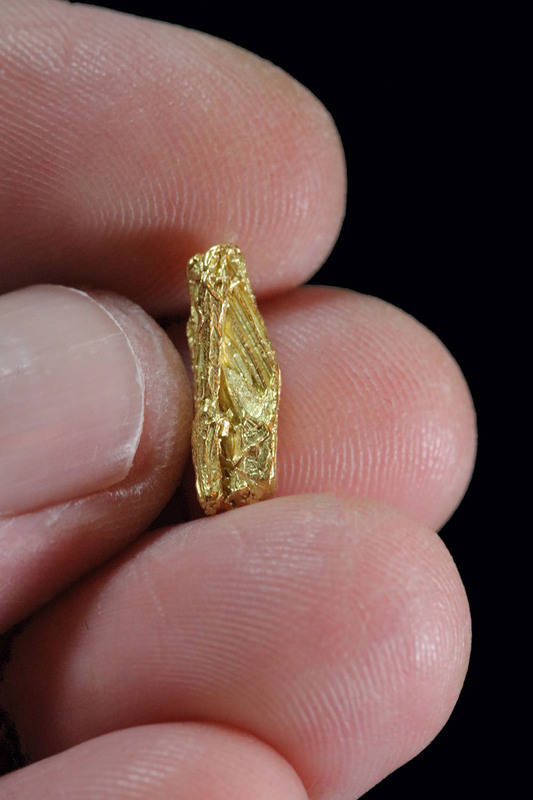 A beautiful gold crystal and very rare for the Yukon.